alive. fermented. organic. hot sauce. 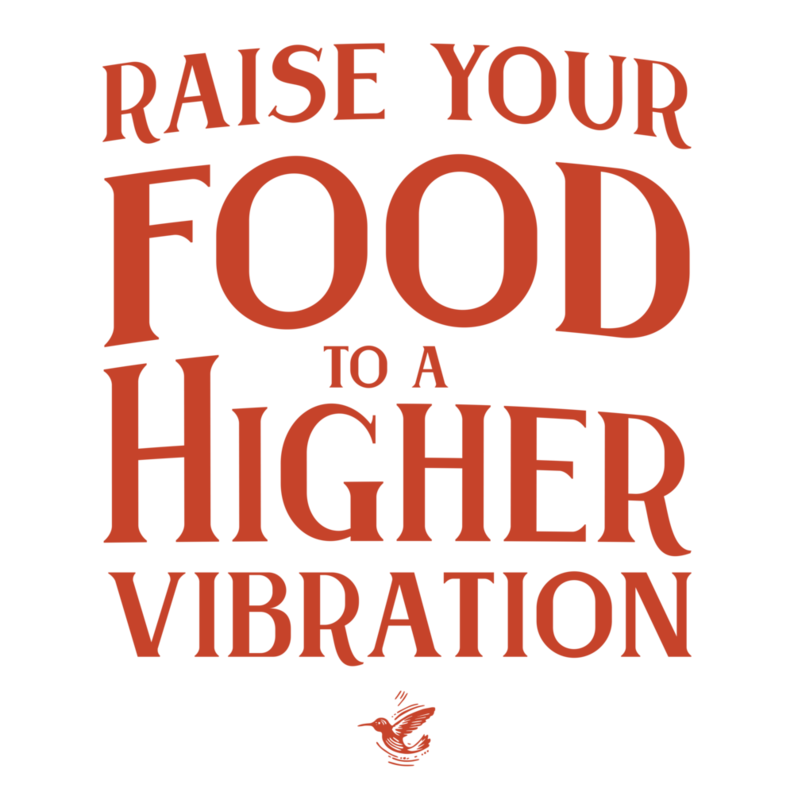 raise your food to a higher vibration. Picaflor Live-Culture is bringing life back to food through natural fermentation. Grown on Certified Organic farms in the Rocky Mountains of Colorado, our pepper sauces are made with pure, whole-food ingredients. By fermenting and never pasteurizing, our sauces deliver deep, vibrant flavor with a spicy kick and good-for-your-gut probiotics. We're on a mission to inoculate our bodies with enzyme-rich probiotic foods for healthier guts, better brains, and a whole lot more flavor. It's my passion as a farmer to grow and produce radically good food.